Here's The One You've Been Waiting For. With All The High Quality Upgrades And Updates This Home Is Certain To Please The Most Discerning Buyer. 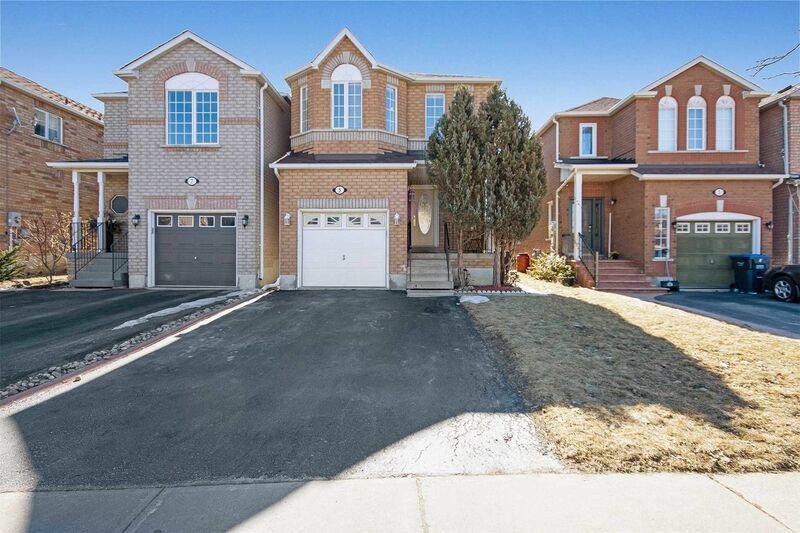 This Home Features A Chef's Dream Eat-In Kitchen, 3.5 Renovated Bathrooms, A Main Floor Laundry Room With Pantry, A Very Spacious Master Bedroom With Ensuite Bath And Walk-In Closet. There's Also A Huge Rec Room With A 3 Piece Bath And A 4th Bedroom. This Spotless Dream Home Awaits Your Family.